There's no getting around it: If you make a turn-based tactical strategy game, people are going to hold it up against XCOM. What other game is so dominant that it acts as a gatekeeper for the entire genre? Honestly, XCOM might stand alone in that regard. So, when meeting with CreativeForge, a developer who specializes in turn-based tactical strategy, the comparison comes up. It has to come up. And the developer is intimately familiar with the standard-bearer. We're playing Phantom Doctrine (full preview here) and talking with lead designer Kacper Szymczak about how his game is different than just XCOM with espionage instead of aliens. He doesn't mind the comparison. He relishes it, actually. He insists that being mentioned in the same sentence is an honor unto itself. It seems like something of a burden, though. I'm certain I'm not the first to ask Szymczak about XCOM and I'm equally certain that I won't be the last. "XCOM is the most established in the genre. The games will always be compared to XCOM," he says matter-of-factly. That has an interesting effect on the creative process. Players have a rubric of features they expect because that's what XCOM does. They don't so much care for something to stray wildly in a different direction. "There is always this minimum set of features you need. You need to have a base, you need to have character development, you need to have tactical missions, you need a story -- a lot of things that you definitely need because people will be missing them if you don't," Szymczak says. CreativeForge learned this lesson the hard way with its last game Hard West. "We kind of hoped that wasn't the case before we started making Hard West, but it turned out indeed people did expect these. So we had to add a lot of stuff that we didn't anticipate before, like RPG elements and character development. Everyone missed them because they perceived XCOM and turn-based tactical games as RPGs," Szymczak explains. "From the beginning, we have to have [these things]. When you start with that presumption, it's way easier to make all the parts click." 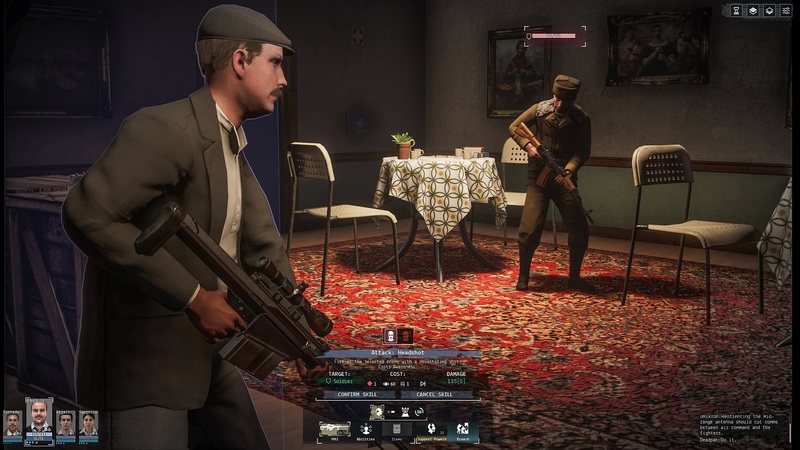 For Phantom Doctrine, here's the process Szymczak outlines for determining whether something's a valuable addition or if it should be scrapped: "Every feature we create, we look at it from the perspective of XCOM. We try to make sure that every single bit is either different or better than XCOM. If it isn't one of the two, it's not worth making in most cases. I don't see a need to just redo the same stuff." The key seems to be in familiarity and then elaboration. "We make sure that the framework is similar so that if you played XCOM, it's easy to start playing. 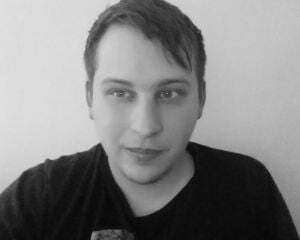 From there, we can make more complex and in-depth stuff if we don't have to teach you how to play a turn-based game," Szymczak says. 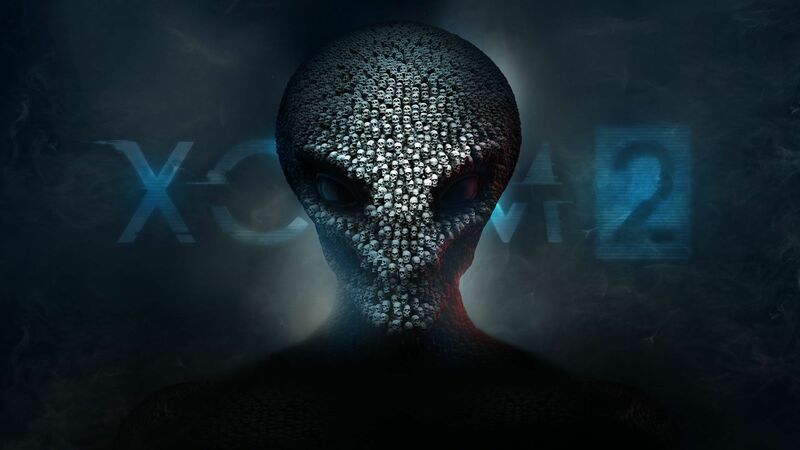 "We assume that our consumer did play XCOM and because of that can build and expand on that experience. [So I think players will be excited by] the additional complexity and the additional depth." XCOM has a stranglehold on the genre and that's not likely to change anytime soon. Developers looking to get into turn-based tactical games seem like they have to accept some degree of similarity. Otherwise, their take just isn't going to measure up with seasoned players.